Zorgvliet Estate & Wedding Venue. On fire Bridal Party team! A beautiful & classic wedding celebration held at Zorgvliet Estate, situated in the Banghoek Valley of Stellenbosch for couple Sean & Natasja. 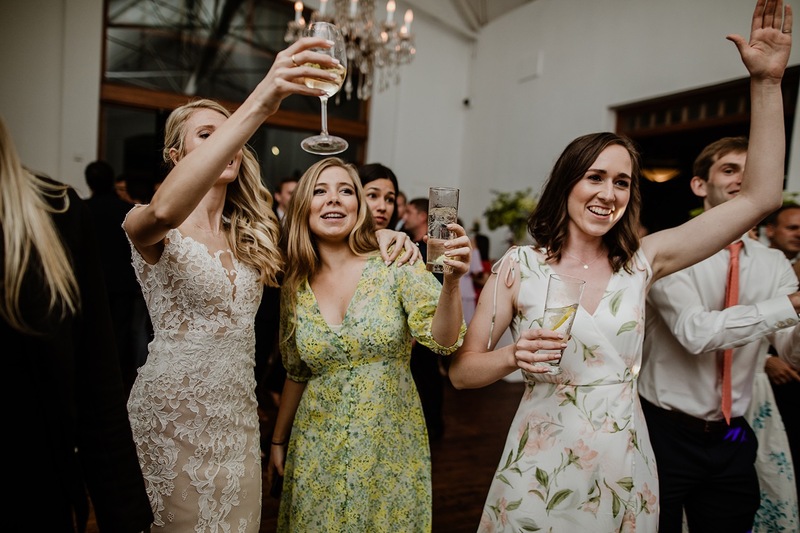 Natasja & Sean planned their dream wedding all the way from the USA, bringing over friends & family from all over the world to share in the wedding celebrations, as well as seeing the beauty of South Africa. A massive pleasure working with the Zorgvliet team & all the various vendors who added a personal touch to this day.